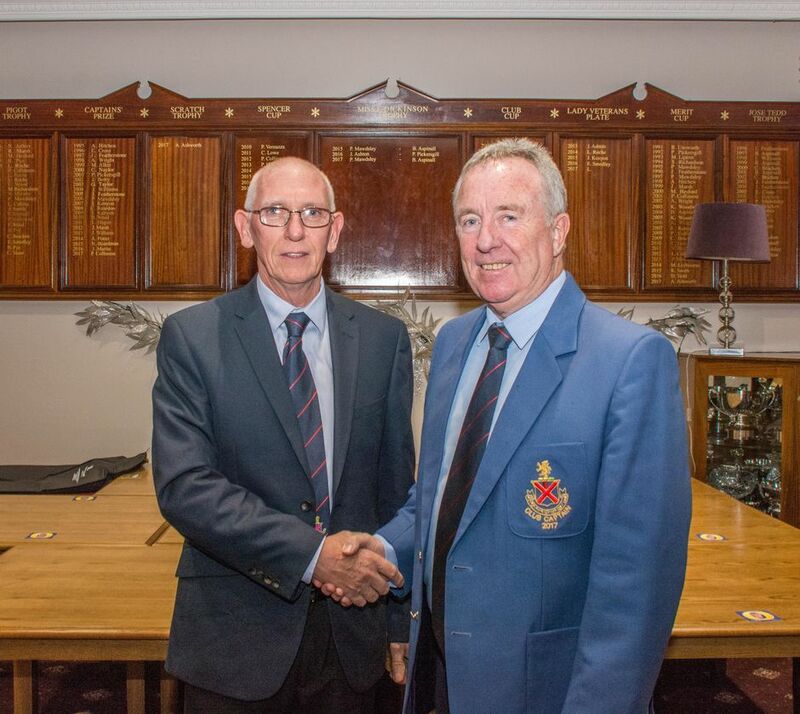 Ken Hackett was installed as the 2018 Captain of Ashton Golf Club at the AGM held on 12th December 2017§, together with Dave Heyes as President and Steve Lowe as Vice-Captain. At the Ladies AGM, Linda Hague was elected Lady Captain for 2018 and Joan Ashton as Lady Vice-Captain. Many congratulations to all concerned and best wishes for a successful year.